In 1930 the Deputy Chief Inspector of Factories, Miss Hilda Martindale, toured universities throughout the country to recruit more women to the male dominated Factory Inspectorate. Realising that many women were hampered by a lack of technical knowledge, she made a special visit to Loughborough College, which had successfully trained female munitions workers during the First World War. She persuaded the Principal, Herbert Schofield, to put on a new short-course specifically aimed at ‘giving women employed in industry a working knowledge of machinery and engineering processes and terminology’. 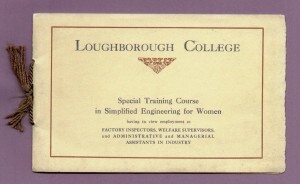 The ‘Special Training Course in Simplified Engineering for Women’ opened in 1930. It lasted twelve weeks, half of it being spent on practical work in the College Workshops. 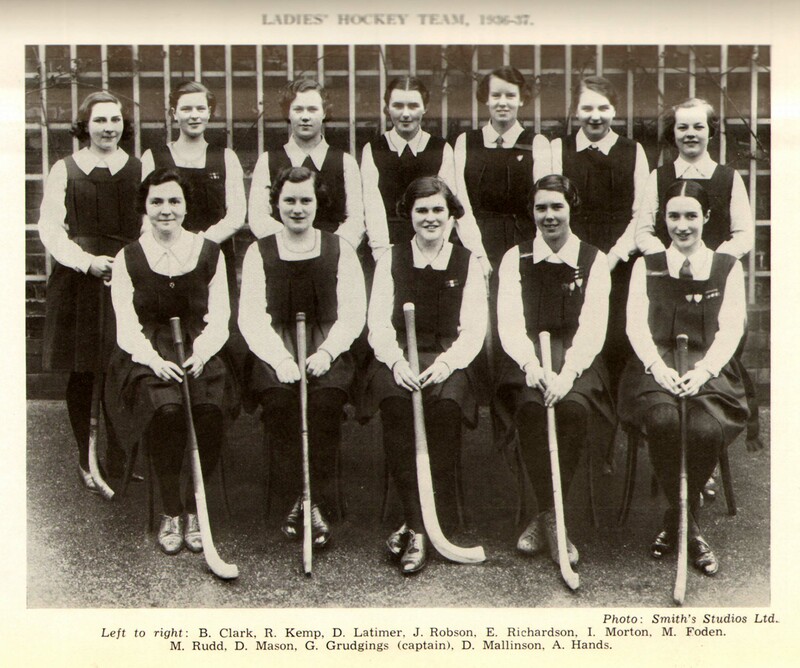 From the enrolment forms in the University Archives we know that many of the women were graduates; one even held a PhD. A few had a little practical work experience in factories, most had none at all. One employer, Cadbury’s, paid for a number of its workers to be trained. 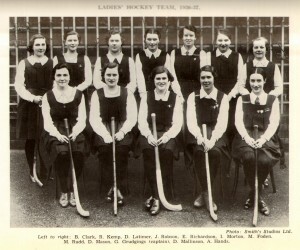 In all, 44 women completed the course up to the beginning of 1940. 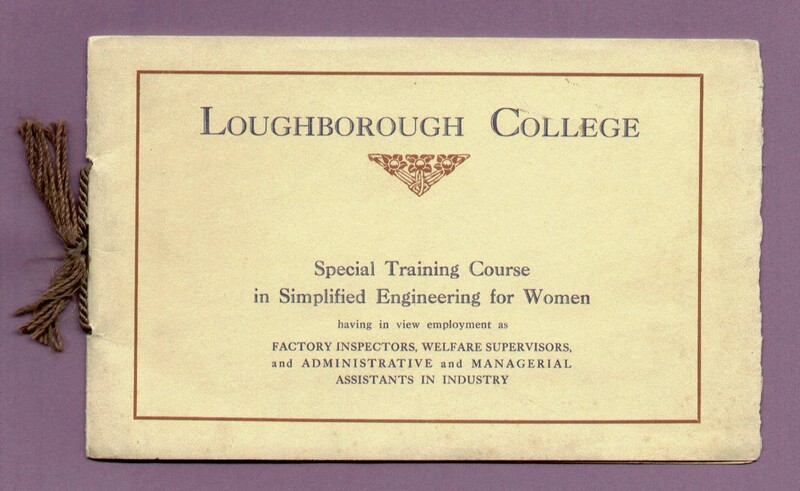 Many of the women who trained at Loughborough worked as factory inspectors during the Second World War, dealing with issues of safety and welfare and the implementation of emergency wartime regulations. Among them were Norah Curry who worked in Leicester and East Anglia, and Cecily Tabb and Beatrice Moorcroft who served in London. They continued their work after the war and went on to have distinguished careers as factory inspectors. An appointment notice in the London Gazette of December 1937 reveals that Muriel became a Home Office Inspector of Factories at the conclusion of the course. Loughborough University continues the tradition of supporting women who study and work in STEM disciplines to this day. It was one of the founding members of the Athena SWAN Charter, an initiative which encourages universities to actively address the gender imbalance prevalent across much of the scientific workforce.